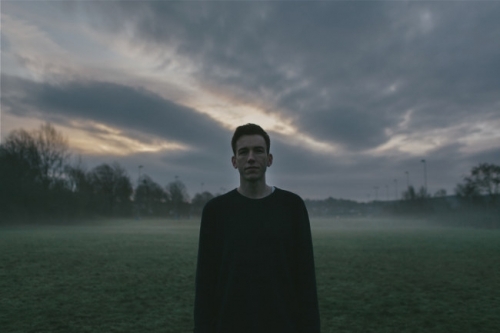 Having recently produced much of Fenne Lily’s debut album On Hold (with over 75m streams), rising UK producer and songwriter Dave Dixon, aka Tamu Massif has shaped something rather beautiful in his latest release. Taken from his forthcoming debut album, Little Death Summer, out in March, Get Some Sleep is an intimate and almost lullaby-esque song about late night anxieties that blends his delicate vocals with soft percussion and wobbling electronic samples. It’s perfect for those contemplative moments and primed to be included on late night/chill contextual playlists as well as spins on specialist radio. He has garnered tastemaker support from the likes of the Line of Best Fit, Louder Than War, Clash, Stereogum and Drunken Werewolf among others for his EP’s, Alba and Bala, and have previously supported Japanese House, C Duncan and Shakey Graves on tour. In April, he will be supporting the album release with a fourteen date tour of the UK, Germany and Ireland, including a show at The Islington on 15 May. A reflective, warm and endearing release.